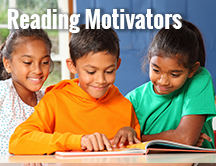 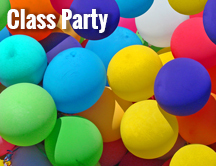 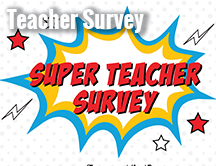 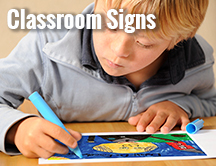 It's your year to be a classroom hero! 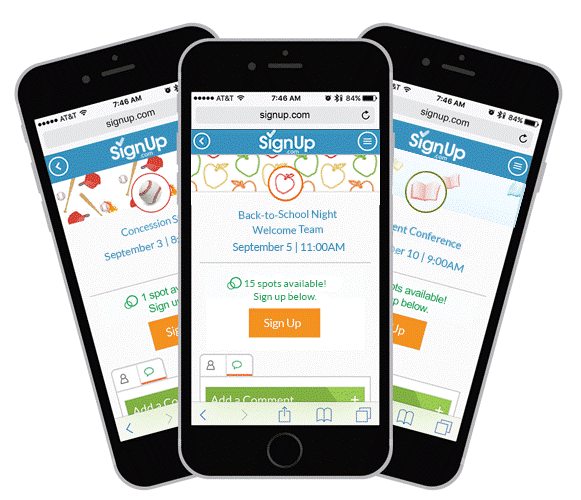 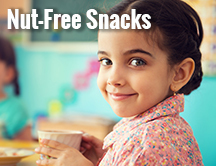 Free, online SignUps and easy coordination solutions make organizing classroom events & school activities a snap. 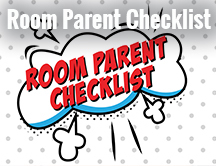 We've stockpiled all the room parent resources, printables, tips and ideas you need for planning anything and everything this school year! 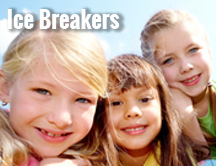 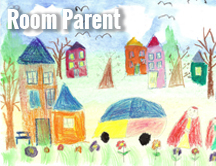 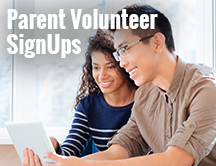 Follow VolunteerSpot's board Room Mom Ideas on Pinterest.